The Lions will carry two sets of brothers on their playing list next year. See how Ballenden, Lyons, Payne and Eagles' seasons unfolded. 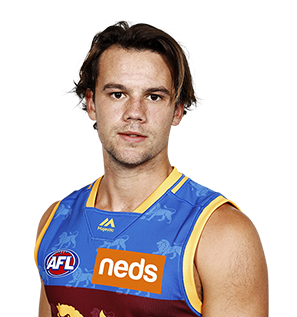 The first four-way tie for the Brisbane Lions' Reserves Best and Fairest. 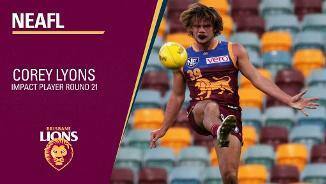 The Brisbane Lions used their final pick of the 2016 NAB AFL Draft to secure Sandringham Dragons player Corey Lyons. 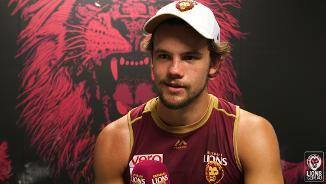 Lyons is a very smart player who uses his high footy IQ to find space.